This entry was posted in Uncategorized and tagged Anglican, Bible, Disciple, Christianity, Dominican Order, Episcopalian, Faith, Incarnation, Jesus, Religion, Scripture, Spirituality, St. Therese of Lisieux. Bookmark the permalink. 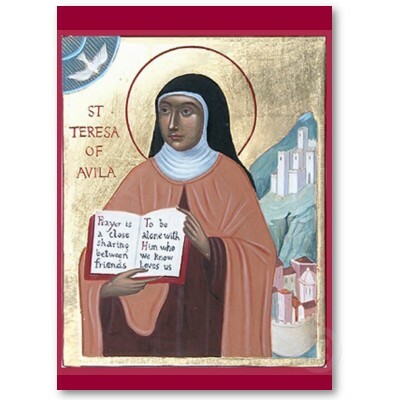 Quite a popular and ‘well-traveled’ saint. I remember lining up a few blocks, this was some few years back, to see the Relics of St Therese when it visited a local parish. I pray that I will be content knowing that, and that you will find peace there as well. Thank you for your prayers. God bless you too. Short maybe but very meaningful to me. Thank you, Brother. As always, you’re most welcome my sister. What a blessing it is to know that when we are present our light in shining in the midst of a sin darkened world. It is a great blessing, and is perhaps the fundamental message of the Cross. You find the most beautiful prayers. Thanks that he is here. Yes, it’s lovely, isn’t it? His presence fills us with joy and gratitude, and I hope it always will.